Located in Tamil Nadu, India, we are actively functioning as Supplier and Exporter of Banana Chips all over the globe. Crispy, flavorsome, mouthwatering and healthy are the highlights of our Banana Chips. They are packed by us in qualitative packaging material so that their quality as well as taste is never ever hampered. 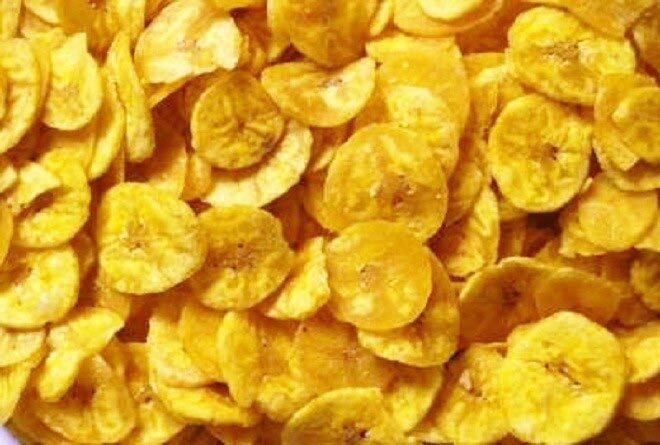 One can obtain the Banana Chips in small as well bulk quantities from us.